If a blood vessel leading to the brain is obstructed, it will start to bleed and can cause an ischemic or hemorrhagic stroke, dangerous conditions which are often fatal. As with most health problems, the symptoms of stroke are often ignored. Strokes are very dangerous and are currently on the 5th place on the list of leading causes of death in the USA. 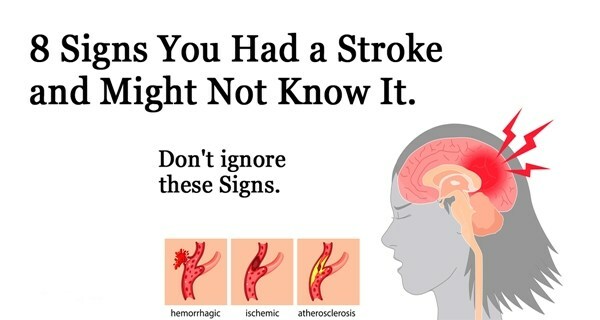 This is why it’s important to learn how to recognize the early signs of stroke.